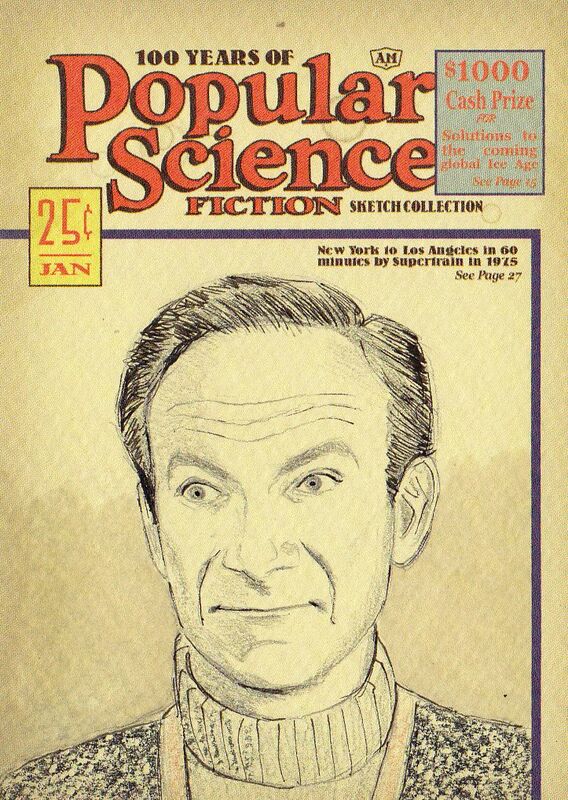 Sketch cards of Jonathan Harris as Dr Smith from Lost in Space. These cards are one of a kind and will not be reproduced. These sketch cards are rendered in black Prismacolor pencil on a 2 1/2 x 3 1/2 inch trading cards size piece of 2 ply Bristol by Illustrator Chris Henderson. This is a piece of original art and not a print. These cards are not part of an officially released set.